Education is a very useful tool that we use in our everyday lives, from using our knowledge for our jobs or just simply by knowing how to read. A world without education would be a very dull and boring place. We wouldn’t have anything fun or exciting to do without at least one person asking why certain things occur in life. Without education it may be hard for society to even communicate efficiently and effectively. As we grew up to adults, we have truly learned just how important our education was or can be. When someone becomes a parent, it can help them to realize how important school really is, because now you are thinking for your child rather than just yourself. One of the first kind of education programs that are available to your growing toddler is Preschool. Many parents of all ages have many different opinions about school at such an early age. Some believe the longer you are at home with your child the better off they are in the long run because of the nurturing effect. Nurture means to help raise your offspring and encourage their development (Nurture. n.d.). Others believe that the earlier their child starts the easier the transition will be to kindergarten. Preschool can be very beneficial to our children. It can help them to grow as individuals, learn to appropriately interact with others, teach them how to act in a classroom and much more. Education at an early age can only help them to develop. 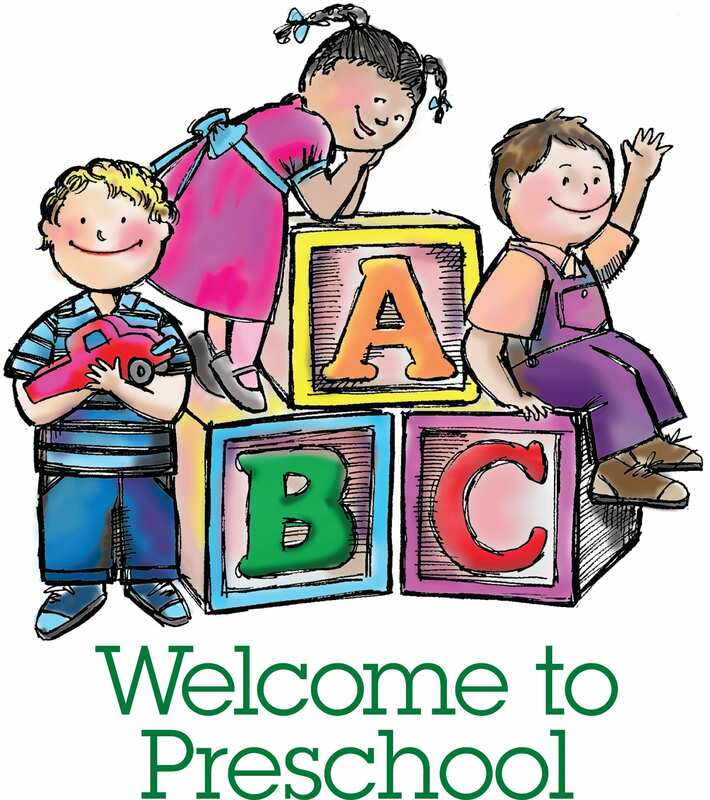 “Children who attend preschool are more likely to have long-term educational success, attend post high school education and even have a higher income in their careers” (Shrier, C., 2015, March 06). A lot of people in society believe that most parents that send their kids to school at an early age need the “childcare” and that is why they send them (Wright, K. 2018, February 6). But this is not always the case. For instance, my son was born premature and had many delays since he was born. He was in an early intervention program throughout his whole life until the school system took over at the age of 3. He is now 4 and he still needs some guidance on his speech. The reason I chose to send my child to preschool is because it was recommended by his therapists and I knew it would give him a good experience to be around other kids his age that can talk well. Within just a few months his speech improved drastically. The teachers have also taught him how to behave around others and follow directions. Having a routine and structure daily has helped him to improve his behavior throughout the day and night. This is another benefit to having your child attend an early learning program. Even though your child attends school it is still our jobs as parents to nurture them to the fullest and help them grow as individuals. Without preschool my son would still be more behind than kids his age. “Kids who attend public preschool programs are better prepared for kindergarten than kids who don’t” (Sanchez, C. 2017, May 03). Reasons why some parents choose to keep their children home instead of taking them to preschool is because, they want one-on-one time with them, they wanted to teach them the basics, it can be expensive to send them to school, one parent is a stay at home mom/dad, etc… A few parents also believe their child is not socially or developmentally prepared for a classroom and they have a fear of them hating school at an early age (Wright, K. 2018, February 6). These can all be valid points but when it comes to parenting every parent has different views and opinions on education for their children. Our main jobs as parents is to help them learn, develop, and give them as much love as we possibly can. When it comes to preschool there is no right or wrong way to raise your growing toddler. But according to professional experts it can be more beneficial for your child to attend preschool, rather than not. This entry was posted on Monday, March 25th, 2019 at 12:09 am	and is filed under Uncategorized. You can follow any comments to this entry through the RSS 2.0 feed. You can leave a comment, or trackback from your own site.